In the year leading up to the predicted NDIS (National Disability Insurance Scheme) roll out in 2019, we are not going to lie, things have been a little crazier behind the scenes here than usual! 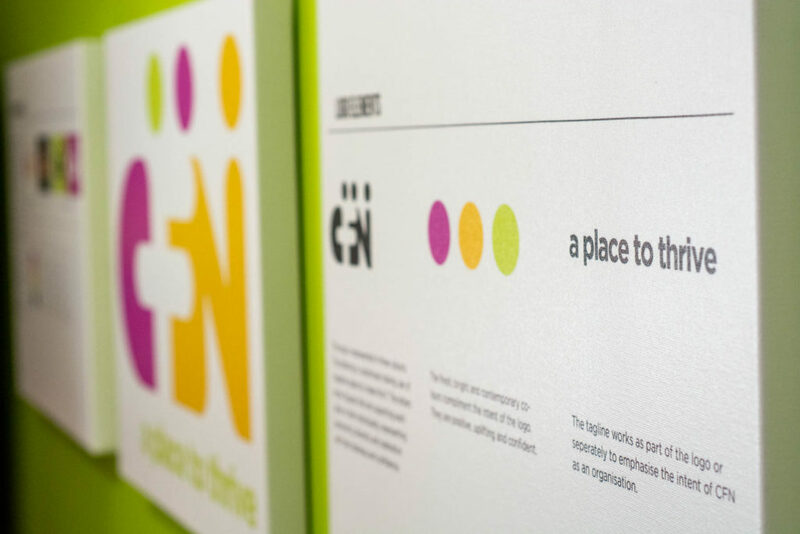 But here at CFN, we are proud to say, that together we have embraced the challenges faced head on and our management team have worked tirelessly to ensure that the transition into NDIS goes as smoothly as possible and we are as ready as we can be! With that being said, we understand that with big change and stepping into the unknown, comes worry/uncertainty/and anxiety, and rightfully so! Over the past year here at CFN, we have tried to help alleviate those concerns by providing regular NDIS information sessions and in-depth pre-planning meetings for individuals and their families, so that they felt they were able to go in to their NDIS meetings as prepared as they possibly could be. At CFN our biggest passions have always been to support the individual living with a disability to live an ordinary and meaningful life, acknowledging the individuals rights for choice and control and providing the adequate support services needed to assist the individual in identifying and achieving their life goals. 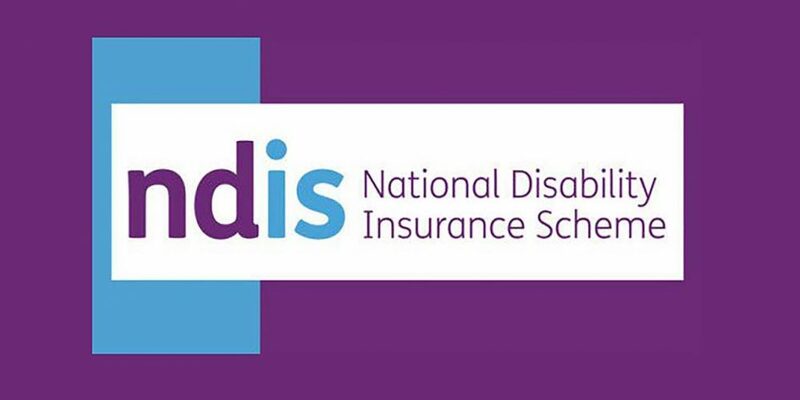 Therefore we can honestly say that we are so excited to be a part of the changes the NDIS promises to bring and we are absolutely elated to welcome the rollout in 2019. Bring it on!